Our range of products include magnetic pulley for segregator. Our product range comprises of Magnetic Pulley For Segregator that are specially used in ferric and non-ferric segregation. 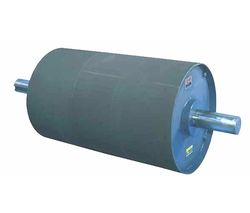 Looking for Magnetic Pulley for Segregator ?